Before we delve into what makes a good SEO landing page, we need to understand what a good SEO landing page is. A quick online search defines a landing page as “a web page which serves as the entry point for a website or a particular section of a website.” In essence, it’s any page users land on when being directed to your site. Think of them as an index as well as sign post for users along their journey on a site. 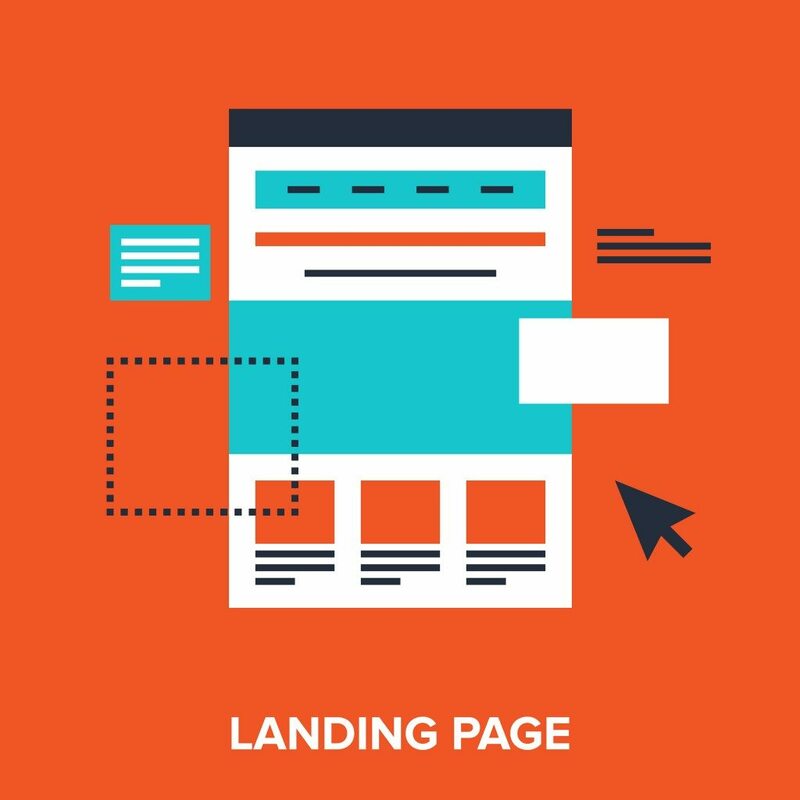 A landing page is where you can index information about your business, products, etc, while directing users to make purchases, get quotes, leave contact details, or as it’s referred to, completing a “conversion.” A conversion doesn’t always mean a sale either, it simply refers to the achievement of a set goal on your website, and that can include signing up for newsletters or the capturing of users’ details for follow up calls, etc. Purpose – Their purpose is to convert visitors to customers, while giving enough information to users to make informed decisions. 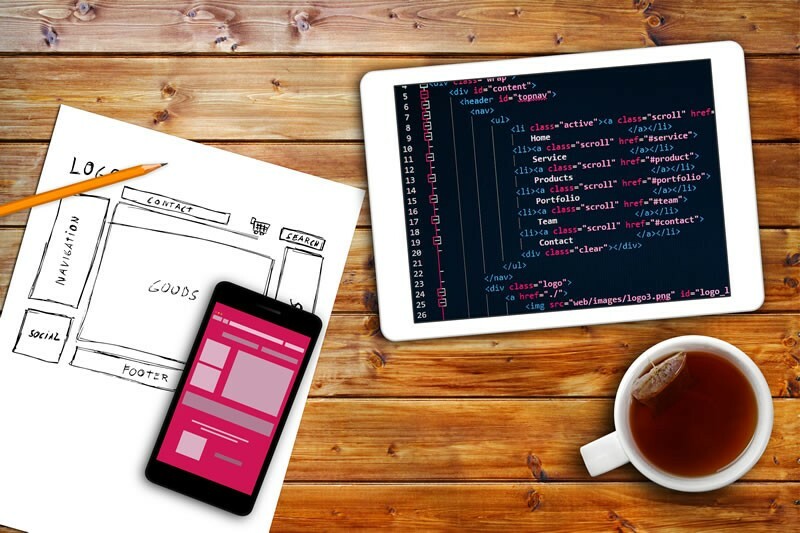 This can be achieved in a number of ways, but here are a few key points to apply when you are creating a landing page for your site. Be relevant – Content on landing pages need to be relevant to the user’s journey while matching their expectations. In a nutshell, the content on ALL of your pages should be relevant to the headers, URLs, metadata, etc. If content used to be king, context and relevance have teamed up to claim the throne. Use proper structure – Remember you are talking to humans, and as such, information is digested the same way. Give readers structure and it’ll be much easier to get them to convert. This means using H1 tags, proper headlines, paragraphs in an easy-to-digest layout. You need to guide the user through your site and by keeping the golden thread of their journey (keywords) present throughout, the search engines and users know exactly where they are on the site and what they’re supposed to do. 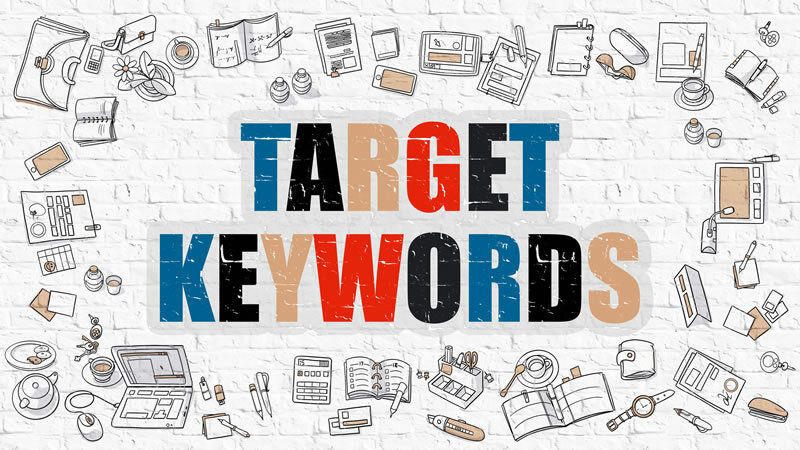 Keywords – You can’t connect searches for your site with your actual site without the use of keywords. Simply put, keywords are the search terms that users are searching for to try and find relevant resources. So if you do your keyword research properly, you can determine what users are typing in to find you, before adding those to your site to connect the SERPs to your landing pages. 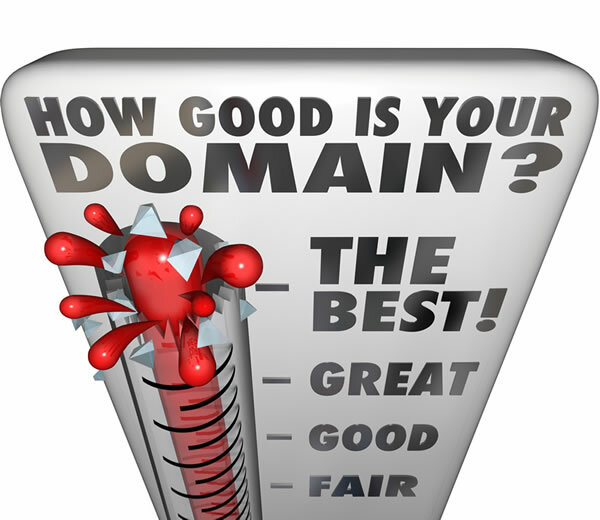 These are critical in describing and guiding browsers and search engines through your site. They should appear in your headlines, content and links present on the site. This is the golden thread that will tie each of your targeted terms together, ensuring well optimised landing pages for your campaigns. Clear headers – These are as important for the search engines as they are to improve the ease of use for people. Use your headlines, header tags and header text smartly, write clear, honest, descriptive headlines that tell the user exactly what to expect below. This adds relevance and a good user experience to your site, both highly beneficial to usability. Metadata – Your metadata might not be critical as far as SEO goes, but there is no doubt about how valuable it is for your users. It offers you a free billboard under your SERP listing, as well as page descriptions to keep the users and crawlers updated and aware of where they are on your site. Never skimp on metadata, it’s well worth your time. Call to action – You need to add a call to action on your landing page, or your visitors might not know what you want them to do once they’ve arrived. Be clear, be bold and be straight to the point. This is relevant whether you want them to leave an email address for a newsletter signup, or to complete a purchase, or survey, etc. Combine all of these pointers with some well written, topical, descriptive and to-the-point content and your landing pages will not only rank better, but your conversions should increase as a result.